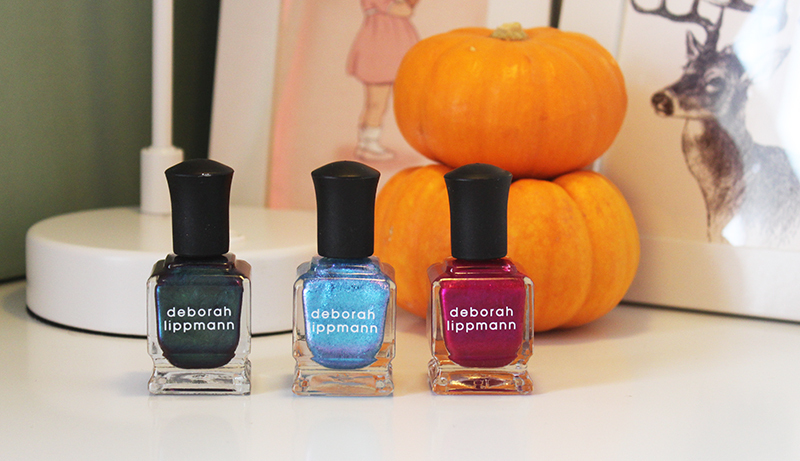 Just in time for halloween Deborah Lippmann has released six mystical nail polish shades which are designed to be worn alone, layered over other colours or layered over each other. Sadly I only realised this a few minutes ago, they actually look amazing over black polishes but I didn’t get a chance to photograph this. Dreamweaver is the green/black holographic polish above, after two coats the polish was almost opaque but would have been far more intense layer over a dark polish. I love all the colours in this polish, I think is particularly a great autumn polish. Dear Mr Fantasy is the above shimmery fuchsia pink which also took a few coats to get opaque although still a little transparent in some lights. Over a dark colour it can almost look purple which I love. Although I’m not usually a huge fan of sheer polishes I do like that it makes these polishes very versatile and you can achieve two looks from each single nail polish. What will you be having on your nail this halloween? I really like the green, but the price puts me off! 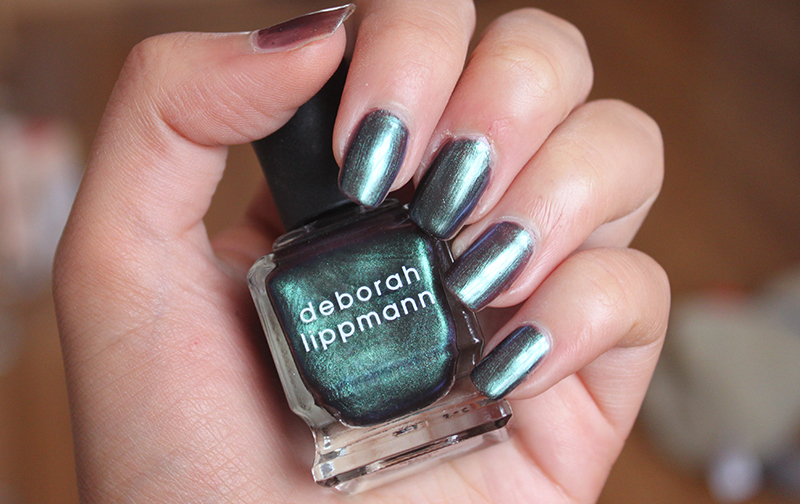 Gorgeous, I love the green/black holographic nail polish. That green shade is very unusual – I'd love to try it!